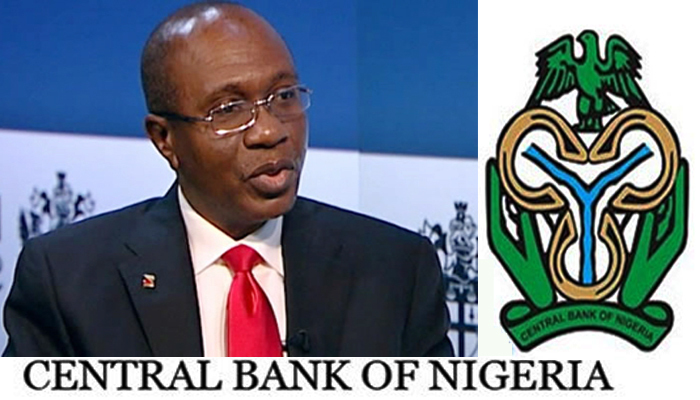 The Central Bank of Nigeria ( CBN ) today intervened in the Retail Secondary Market Intervention Sales (SMIS) to the tune of $325.64 million. Figures obtained from the bank showed that the amount released was for requests in the agricultural, airlines, petroleum products and raw materials and machinery sectors. The figures were confirmed by the bank’s Acting Director in charge of Corporate Communications, Isaac Okorafor, who noted that the continued intervention were in line with the assurances made by the Governor, Godwin Emefiele, to sustain market liquidity in order to boost production and trade. According to Okorafor, the feedback from the wholesale and retail segments of the Nigerian Forex markets showed that customers were satisfied with their level of access to foreign exchange. He said the degree of optimism displayed by all players underscored the fact that everyone was happy with the level of transparency in the market. It will be recalled that the CBN in its last SMIS, in January 2018, injected the sum of $304.4 million in the inter-bank foreign exchange market. Meanwhile, the naira exchanged at N361/$1 in the bureau de change segment of the market on Friday, February 9, 2018.